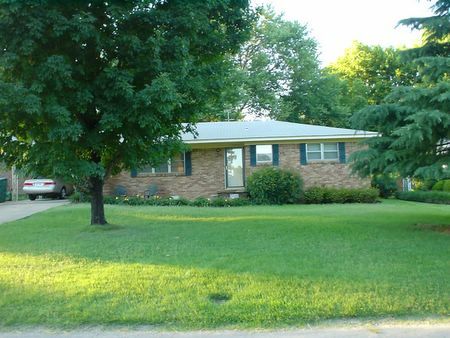 pic of the house to be! basic front view. we signed a contract this evening. we will close officially on the 18th of july and move in the last week in July! more news and pics to come. oh kat it is so cute!